No novel based on the lives of ordinary people can be complete without a rail journey or some reference to the railways. For the common people of India, trains have remained the preferred mode of travel, with all the excitement and romance of traversing vast distances and changing landscapes. In the early days of its existence, the Indian Railways evoked awe in the minds of those who watched the smoke-belching engines rush by, pulling in their wake the snake of carriages. It is only the people closely associated with the Railways, the officers and staff at every level, who truly understand how the juggernaut moves and breathes. 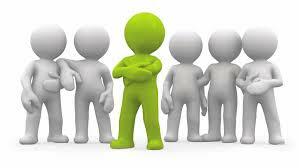 Translation or transcreation is creativity within a defined space. This book "Rail Romance, A Journey By Coromandel Express & Other Rail Stories" originally written in Odia by Mr. Krupasagar Sahoo and translated by Priya Bharati contains one long story and ten short stories, each with the Indian Railways as the backdrop. While translating, she has tried to remain as close as possible to the author’s style of writing. Though well aware of the difficulty in accurately expressing regional nuances and bringing out the indigenous flavour, she feels she has been able to retain the originality of expression that is so much a part of his writing. The title story, Rail Romance, is an interesting narrative by an ordinary housefly that embarks on the journey of a lifetime by train to see the big wide world and its many characters. While reading it you will definitely feel as if you are travelling in it witnessing the various events happening and human reactions to it. On way the train is caught up in a super cyclone in Odisha. While reading you will feel as if you are one amongst the passengers witnessing the whole event happening inside and also visualizing the trail of disaster that the cyclone leaves behind. There are other beautiful short stories like Curse of the Cobra is a hilarious account of a serpent that creates havoc in the life of a Station Master; and Tamasha at Tamando is a comedy revolving around the menace of rodents in trains and the hilarious scene which resulted in trying to eliminate them. Daughter, a poignant tale of a young girl who decides to elope with a Pathan by train, much to the disbelief and dismay of her parents and the society she lives in and several other stories all intricately woven in Indian Rail and lives revolving around it. Krupa Sagar Sahoo, who has written these stories in Odia, served in the Indian Railways for 34 years, spending a considerable part of his career in various regions of the subcontinent. 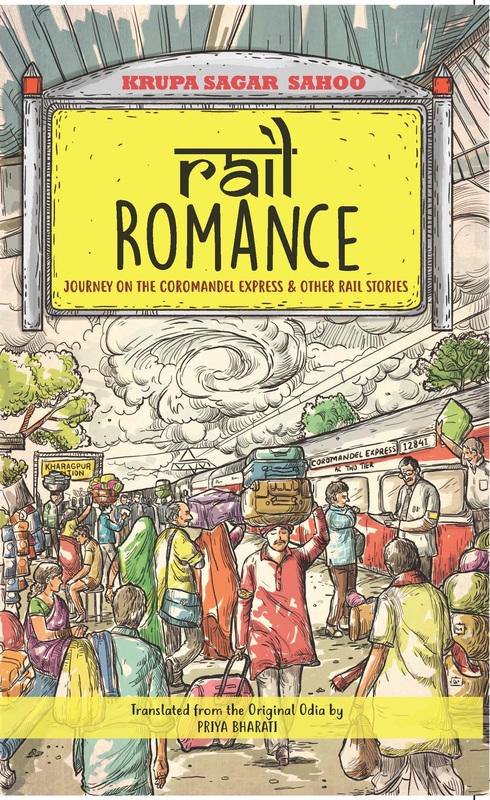 Rail Romance is the latest addition to his extensive portfolio. The stories not only portray the lives, trials and tribulations of those closely associated with the railway system, but also provide rare insights into the psychology and behaviour of ordinary people. Recipient of several awards, including the Odisha Sahitya Academy Award for his novel Shesa Sarat in 2009, his work has received wide acclaim in literary circles. Leadstart Publisher known to publish books with indigenous flavor immediately showed eagerness to publish this book which takes you on a train ride so very familiar to every Indian. So my dear readers I assure you that this book will keep you glued till the end and you will be transported to your bygone days of train travel.